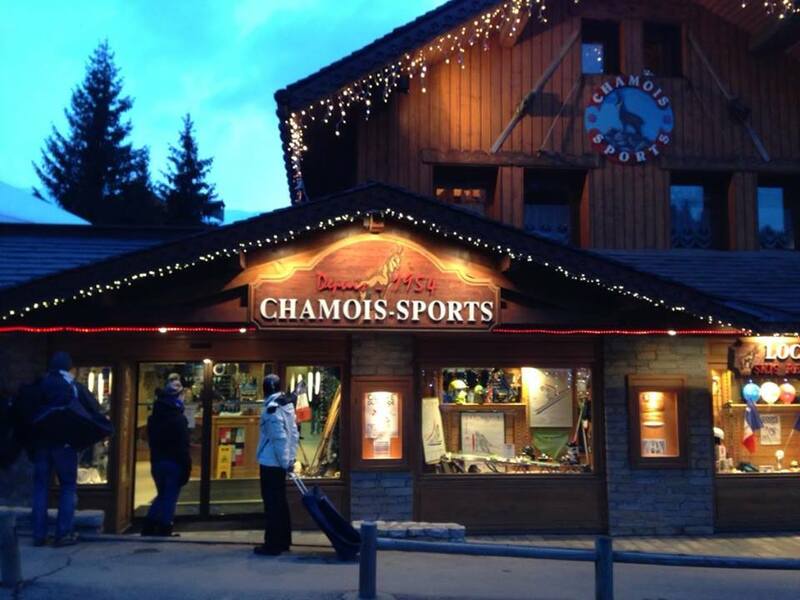 CHAMOIS SPORTS, A REPUTED SPORT STORE SINCE 1954! 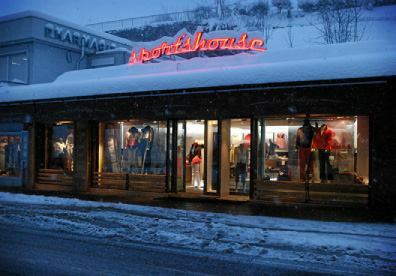 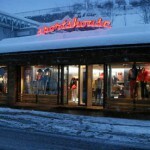 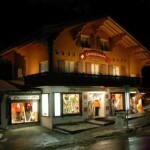 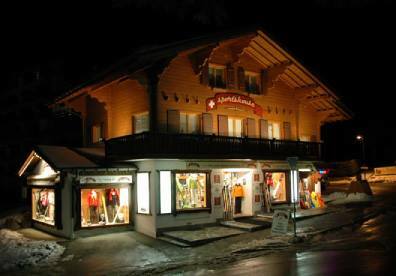 The benchmark sports store in Villars. 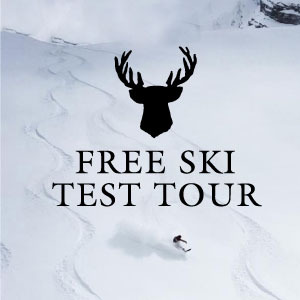 Come and test the best! 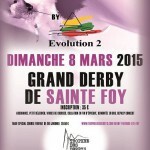 the 18 & 19 march. 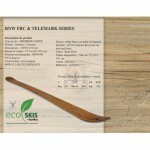 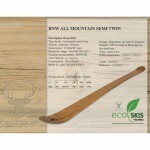 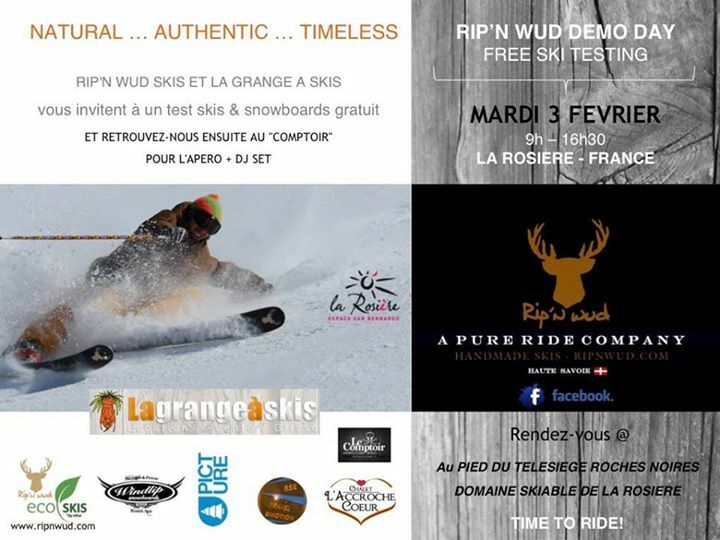 RIP’N WUD HANDMADE WOOD CORE SKIS AND PICTURE ORGANIC CLOTHING IS PROUD TO ANNOUNCE OUR OFFICIAL AND EXCLUSIVE PARTNERSHIP 2015/16. 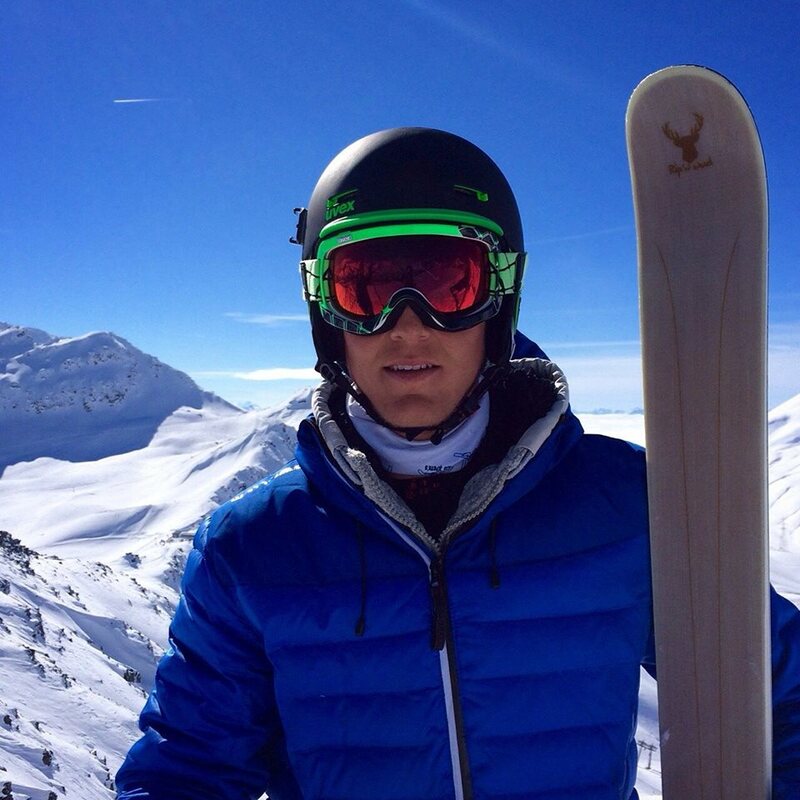 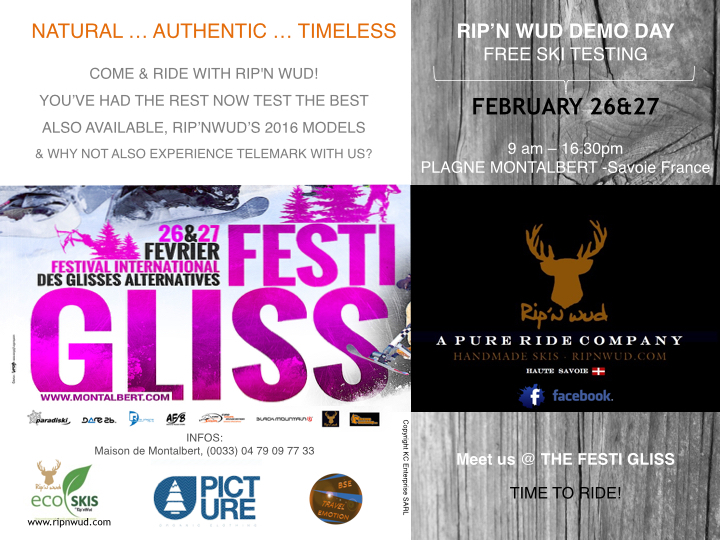 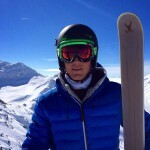 Join Rip’nWud skis and Picture organic clothing at the Freeride world tour finals, Fri Mar 27 to Sat Apr 4; Verbier Suisse. 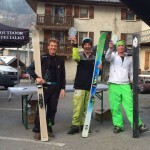 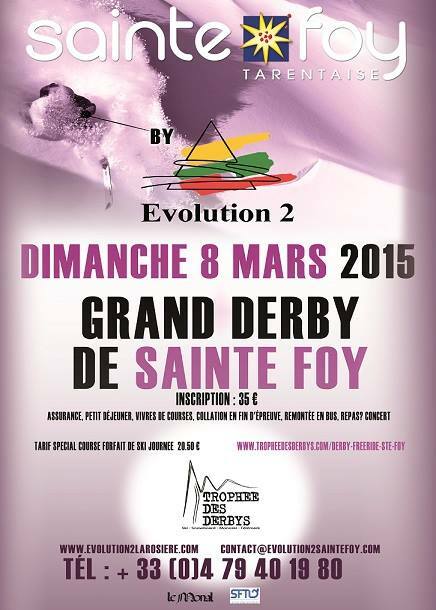 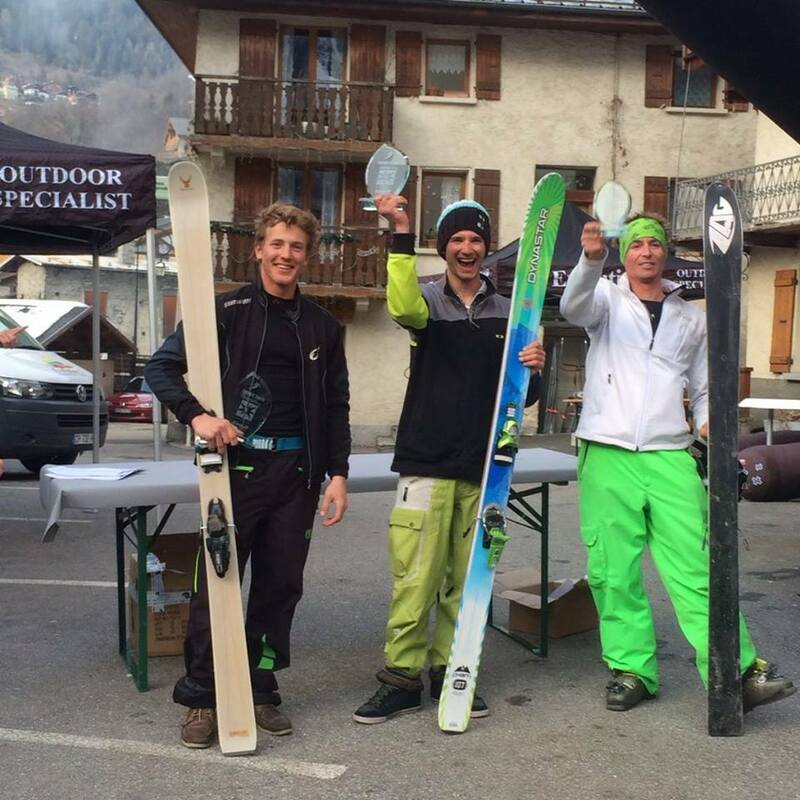 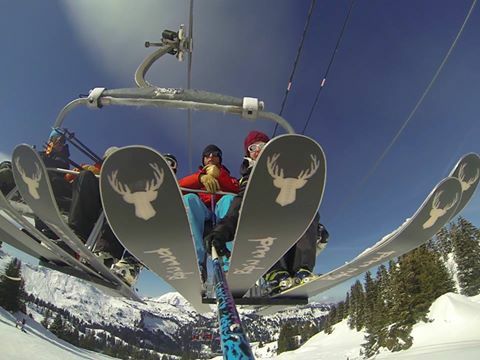 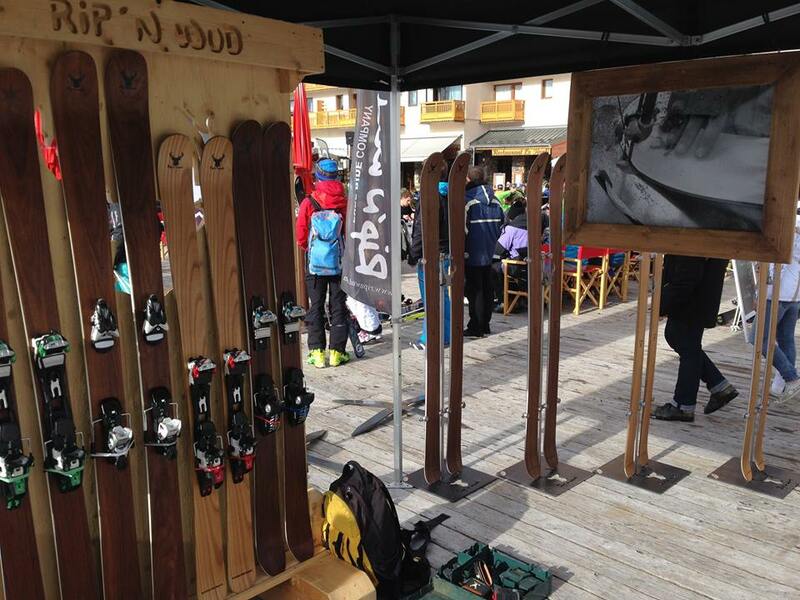 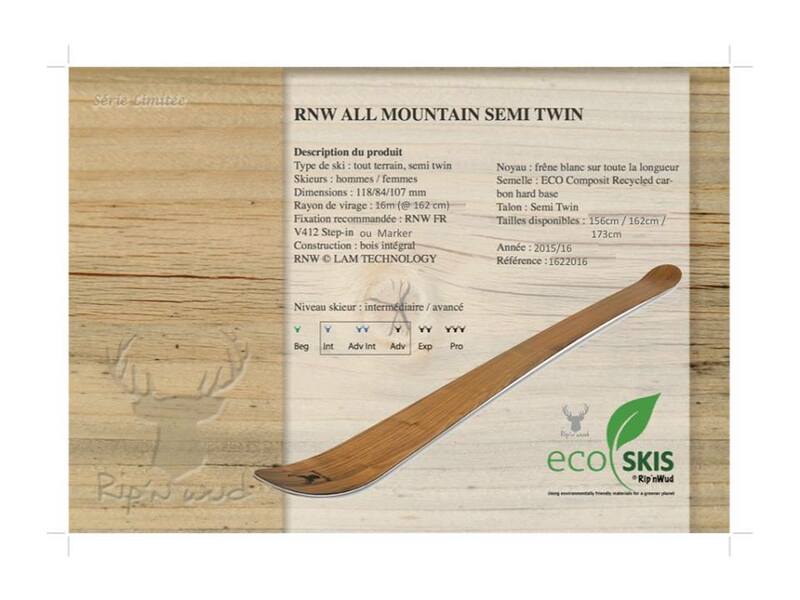 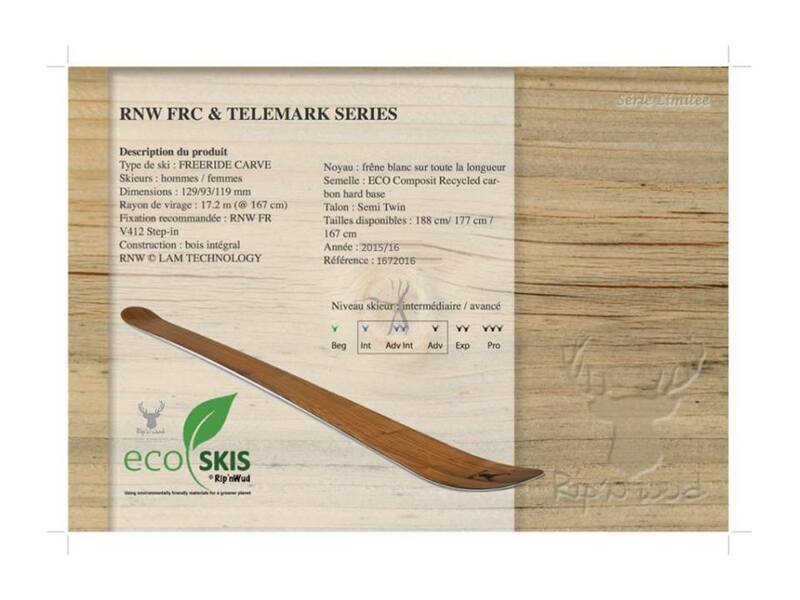 Rip’nWud ski demo day , 03.02.15 from 9h – 16:30h. 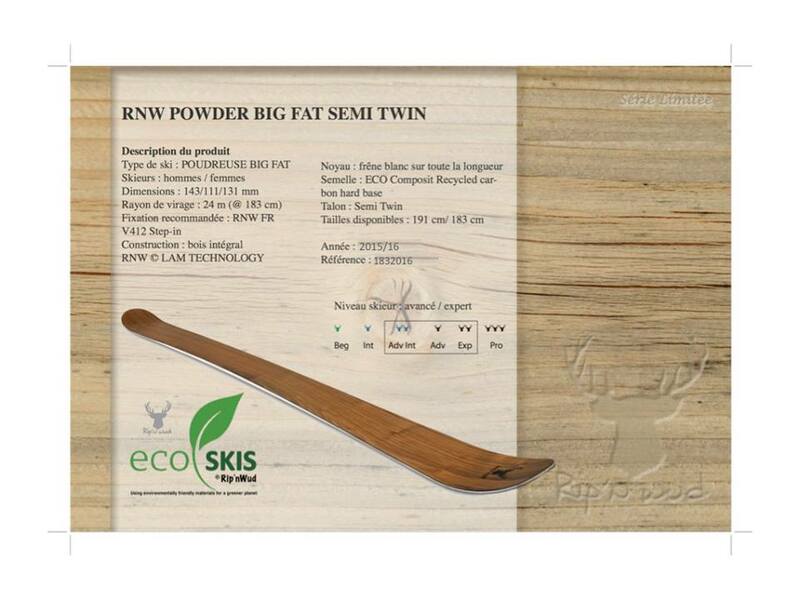 Rip’nWud will present the collection 2016 Powder FATS, Powder BIGFATS & Double Rockers.